The Chi Omega Fraternity was founded in 1895 at the University of Arkansas. 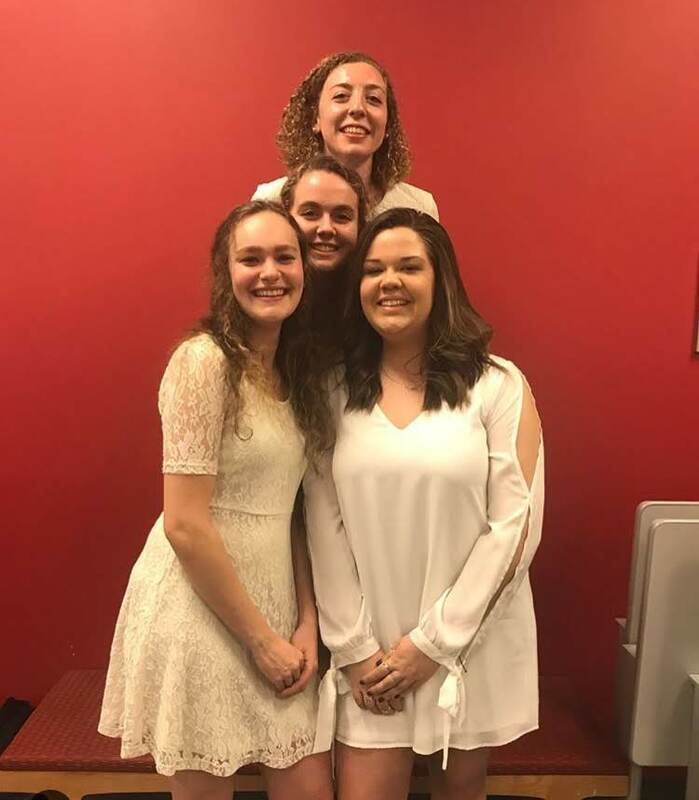 Four young women with a desire to create an organization bigger than themselves, with the help of a local dentist, founded what would become the largest women's fraternal organization in the world. Since then, the organization has grown to have 181 collegiate chapters and 240 alumnae chapters, with over 355,000 initiated sisters to date. Since our beginnings, Chi Omega has worked to uphold high standards and positively impact ourselves and others. Our chapter, the Theta Mu Chapter of Chi Omega, was founded at Worcester Polytechnic Institute in 2014. The upcoming academic year will mark our fifth year on campus, one of many milestones as a chapter. The charter class of Theta Mu put endless time, effort, and love into Chi Omega to build the foundation of this chapter. Without the hard work and dedication of the charter class, our organization would not exist in nearly the same capacity as it is today. Each year, our sisters strive to continue building on this foundation, to make an impact on our campus, to develop key skills, and to build relationships that will last a lifetime. Every Greek organization has a set of symbols and defining features that make them unique. Our symbols are the representation of ideals we hold true, which connect our sisterhood to that of every woman to have been initiated into this organization. In the beginnings of Chi Omega, the Six Founding Purposes were created. These purposes are values that every Chi Omega sister endeavors to live by. Our organization is a diverse group of women, but the Six Purposes are what connects us to each other. In 1904, one sister spent the night before her initiation contemplating what it meant to be a Chi Omega. From her thoughts, Ethel Switzer Howard wrote the Chi Omega Symphony. In this document, she encapsulated the spirit of Chi Omega, and to this day holds true the values and essence of our sisterhood.